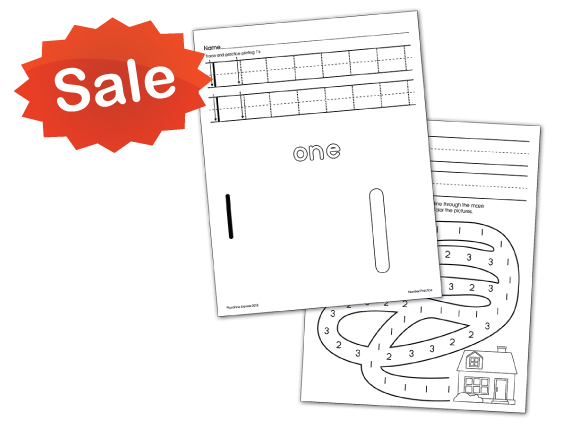 These number practice pages include a complete set of numbers, 1-20. Printed front and back. 4 copies of each number.